With summer coming and, as the Park visitor numbers start to soar, the Friends are working to get a better handle on litter at the Park. We find so many plastic bottles, bags, cans, and general trash thrown on the ground each weekend. These items often are dropped or blown to the shoreline where the tide pulls them into the water. This is fatal to many of our aquatic friends as they become stuck inside bottles or bags, or even try to eat the colorful plastic. The litter levels also can overwhelm Park staff - who have so many more important things to do each day - working to make the Park amazing for all of you. Many of these items have a monetary value as recyclables and we hope to pilot some recycling in the Park soon. We are kicking our anti-litter campaign off with a great Cleanup Event planned with Surfrider SoFla on June 14th, starting at 8:30AM. Please see our event page here and the Facebook posting for details. Hope to see you there! The Oleta Trail Blazers had a very busy May and April with multiple Trail Maintenance events in combination with some fun, active recreation with monthly Friends' Night Rides - where mountain bike enthusiasts, many Friends members, get together to enjoy Oleta's great biking paths under the moonlight for added adventure. 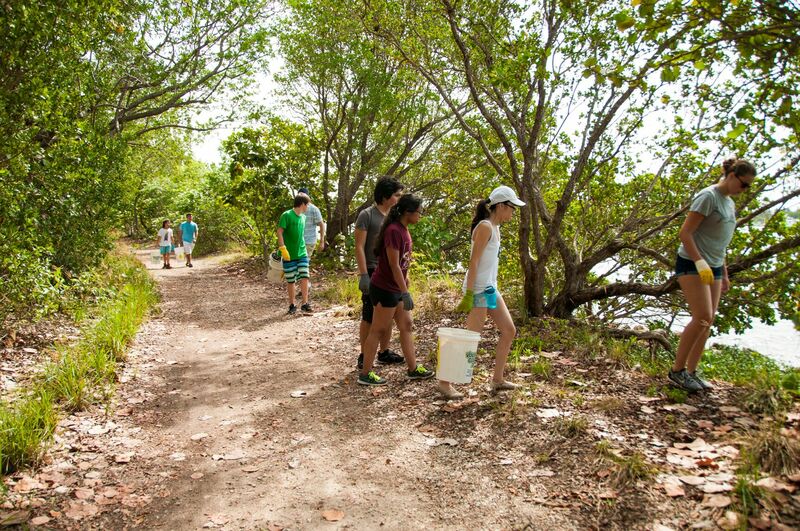 The Friends continue to be grateful for this groups dedication to the trails, advocating for Oleta and volunteering to make our Park even better. 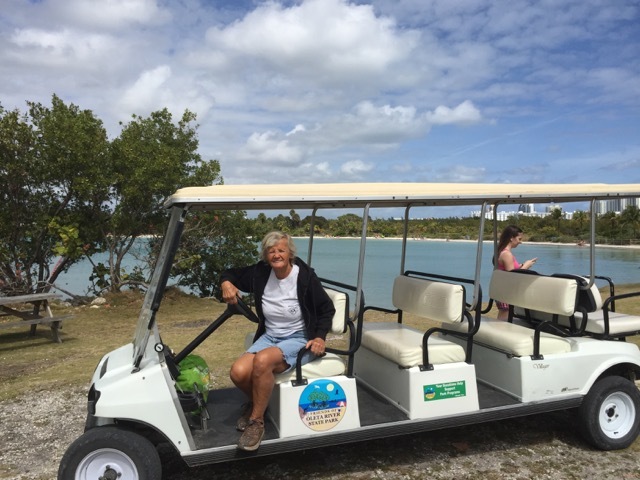 Alex Crespi, our Board Member, continues to work hard with these initiatives to not only improve the Park but to also bring together a great group of people who share a love for Oleta. Thanks again to your all! 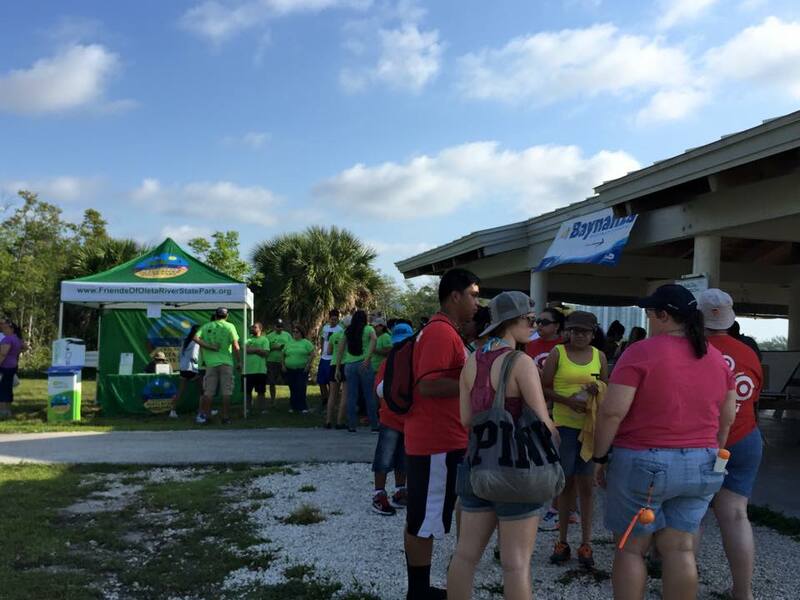 Baynanza 2015 at Oleta River State Park, in celebration of Earth Day, was a huge success bringing hundreds of local volunteers together with one goal - to clean up the recreational areas and shorelines of the Park. Big thank you to Miami-Dade County for including us in this event once again. 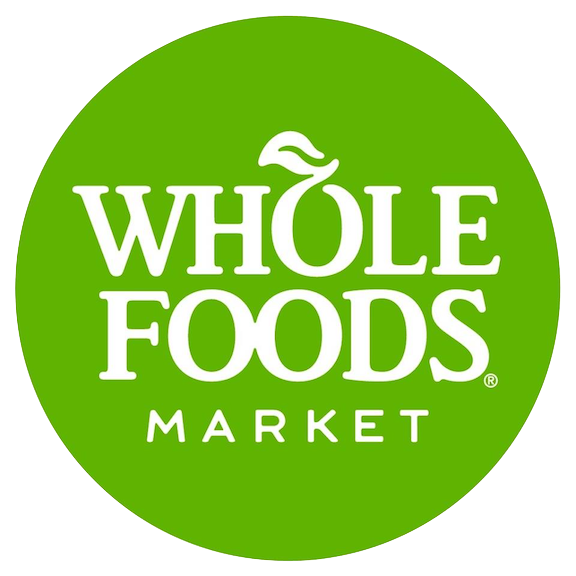 We also want to thank our local 163rd Street WINN DIXIE and TRADER JOE'S, just to the North, for the very generous donations in healthy food - fruit, wholesome chips, and snack bars. 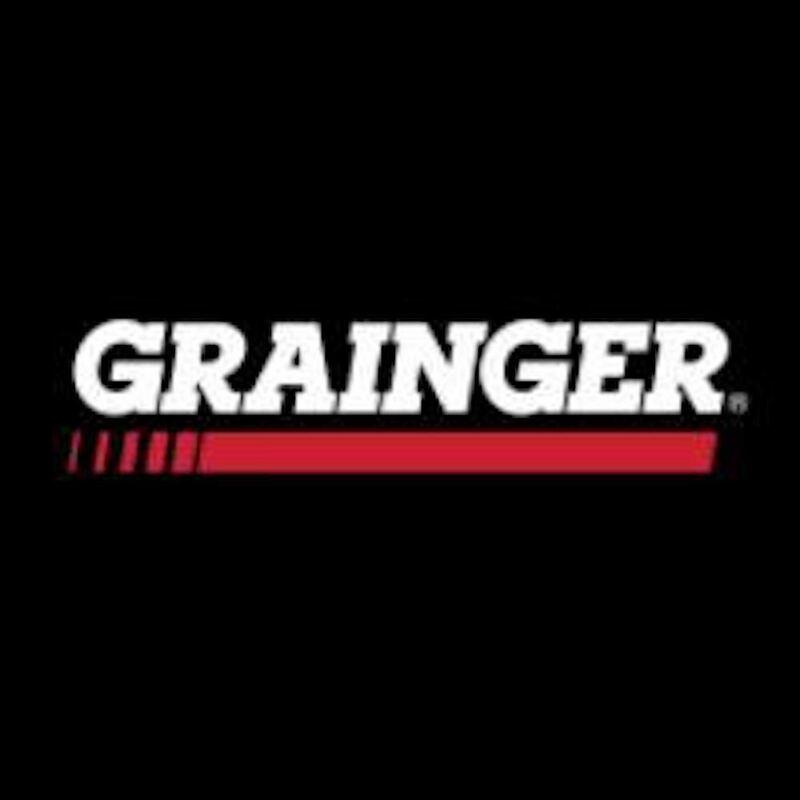 Both of these great community retailers quickly said yes to supporting this event and were more generous than even expected - you both made the event a huge success as we were able to give back to the hard working volunteers. Huge appreciation to you all!! 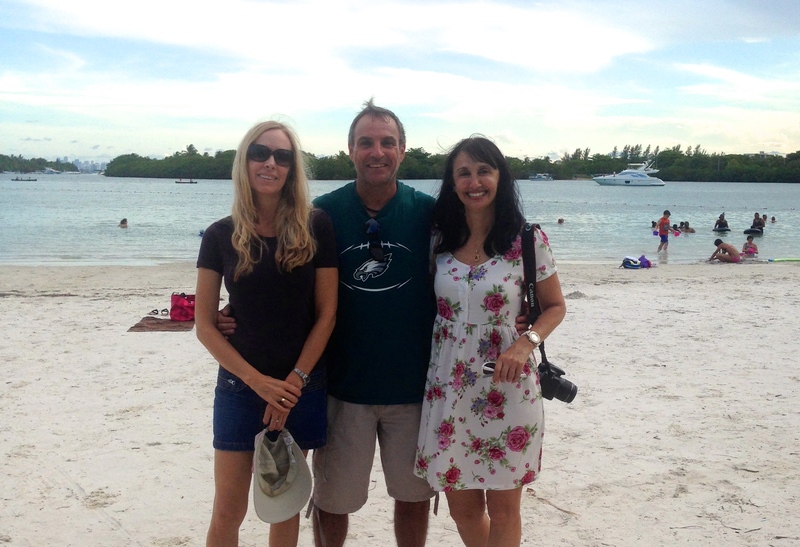 The Friends of Oleta State River Park are excited to participate with Dade Recycling in their non-profit program. Starting on Wednesday, April 22, Earth Day, a new recycling bin will be available at the Park entrance where you can dispose of your inkjet printer cartridges, toner printer cartridges, used cell phones, rechargeable batteries, and small electronic devices - such as laptops, tablets, Mp3 players, digital cameras - along with new (unused) ink and toner cartridges. By recycling these e-waste items you will help reduce the amounts of e-waste that pile up in our landfills each year, help to save energy, reduce air and water pollution and help conserve natural resources. And for those local business who want to recycle their e-waste but are unable to come to the park, the Friends can arrange to pick up your donations. If you would like to sign up or have any questions, please contact us at: oletaspfriends@gmail.com. During Baynaza on Sat. April 25th, please come by the Friends tent (located at the White Ibis pavillion) to drop off your e-waste at our recycling bin. 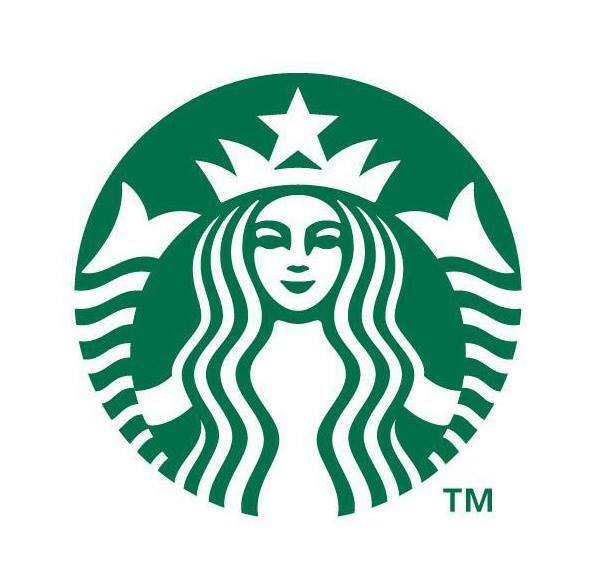 We will also let you know how to sign up your business for our pick up service and how you can become a Friends of Oleta River State Park member. Our Super Volunteers: Sue & Pep!! The Friends would like to acknowledge and sincerely thank our dedicated visitor-transporting, donation-collecting tram drivers Sue and Pep. They have been working so hard in these months with nothing but big smiles on their faces and not asking anything in return for giving of their time to help raise funds for Oleta and make her an even more outstanding park. Over the last holiday weekend, with record visitor numbers, Sue and Pep nearly doubled their normal donation collection numbers. We appreciate you both so much and thank you again one million times over!! March was a great month for gaining new Friends via our membership program. 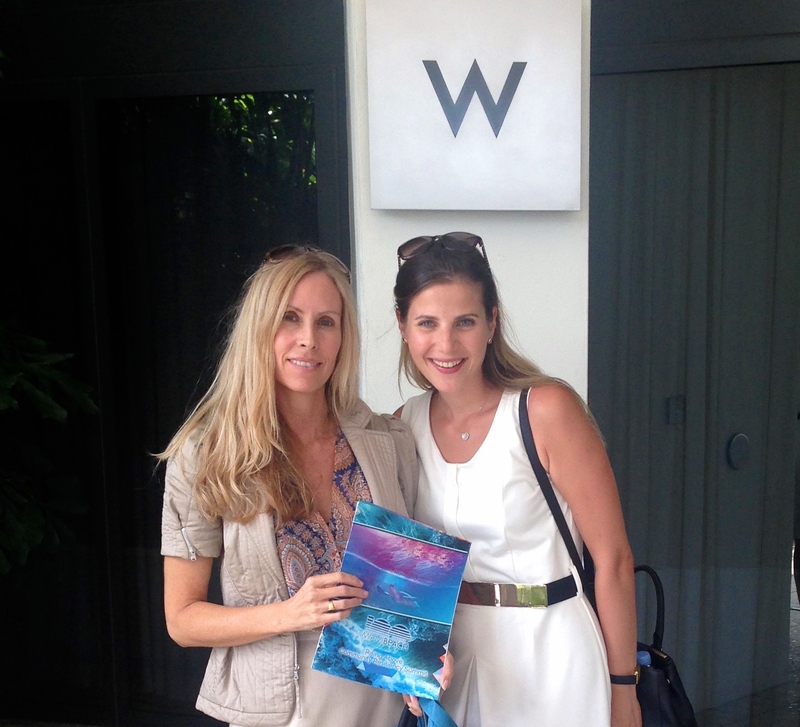 Thanks so much for "walking the walk" and joining us in our efforts to make Oleta even better. 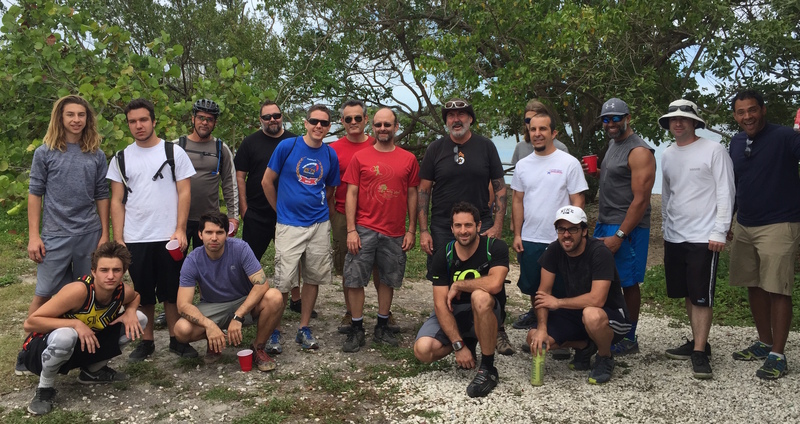 Our new members are a group of Oleta Trail Blazers and one scientist-candidate for Miami Beach commissioner, welcome to our Oleta-committed community: Aquiles D'Alesio, Zachary Del Vecchio, Erwin Escalante, Patricio Fajnwaks, Allan McHenry, Adi Miro, Isaiah Mosley, Luis Torredo & Ivan Rosado!! 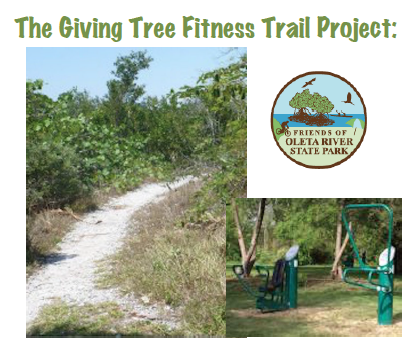 Giving Tree Fitness Trail - We Launched Our Idea! 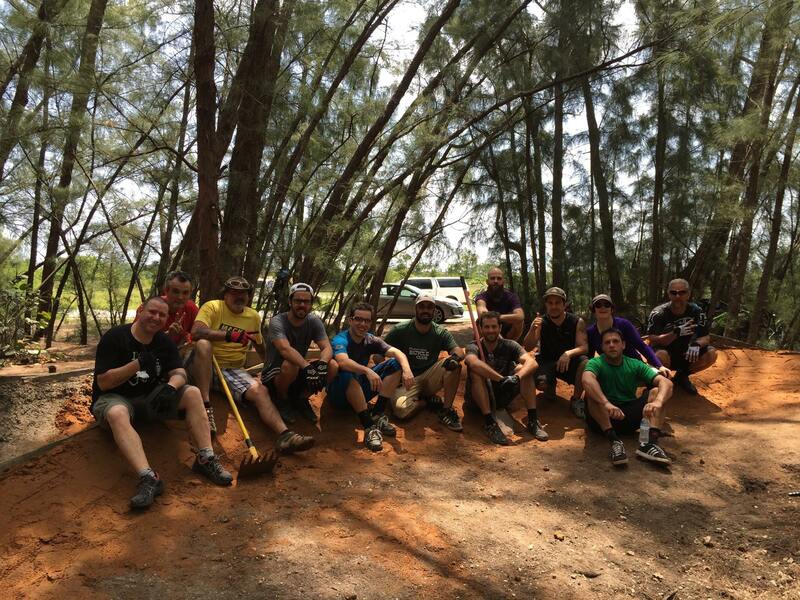 Thanks to our newest board member Alex Crespi, we had a great Trail Maintenance Day with many of our top Oleta Bike Trail enthusiasts working hard all morning and into the afternoon to install the pavers that the Friends purchased towards trail improvements. Thank you for all of your hard work and volunteerism! We finished up the day with a relaxing bbq...and the Friends also ended up with some new members. Special thanks to our local Winn Dixie, who donated bbq food, and Duncan Donuts for breakfast!